Meet the Splashlings! Oh so cute little under the sea creatures, critters and mermaid collectables that Miss M has decided are the best things ever. I asked her whether she likes Shopkins or Splashlings better (because honestly to me they're pretty much the same), and she said "Splashlings because you get more sea creatures!". It probably also helped that I set up a small world play tub to get her started with them. What is it with three year old who love playing with teeny tiny collectables? 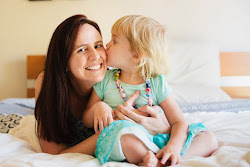 Disclaimer: we were kindly gifted these Splashlings for the purpose of this review, but as with all my reviews, my (and Miss M's) opinions are totally our own and we always aim to be honest and authentic. So here's our small world ocean tub! It had been previously decorated with sea animal stickers, but we added some more, as well as pebbles, gems, shells we painted, fish and blue cellophane for the water. Each little character has an ocean name (like Swimberly and Aqualina), and Miss M wanted to know ALL the names. That's a lot for mummy to remember - I had to keep looking at the cheat sheet. She loved hiding them in the shells and under the cellophane 'water'. 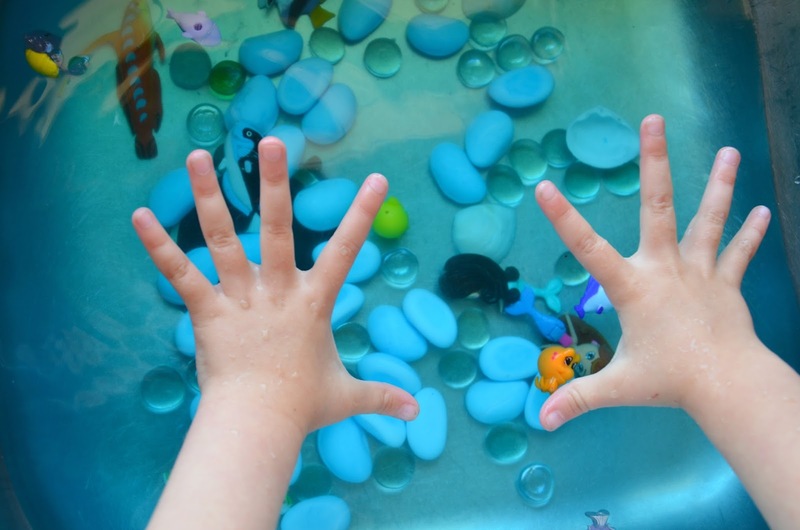 This activity got me thinking, how many sensory play materials could be used for water? 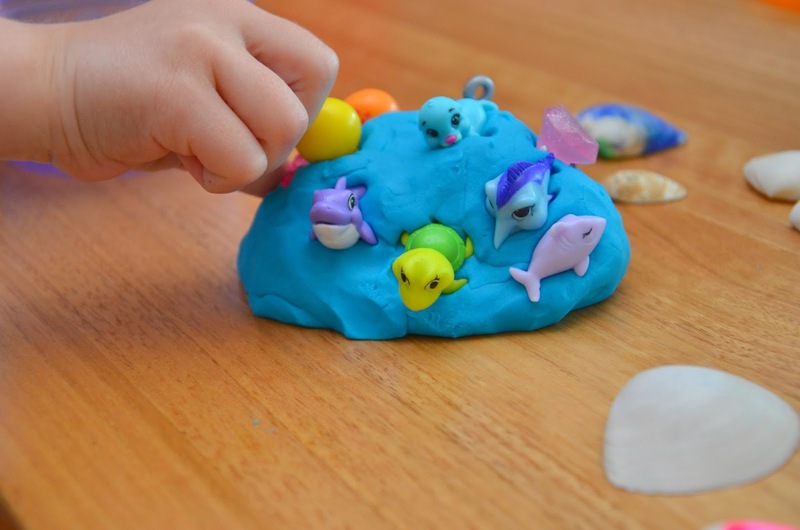 The next time we played Splashlings we got out the blue play dough for them to 'swim' in. This soon after turned into another game of 'find the Splashlings'. 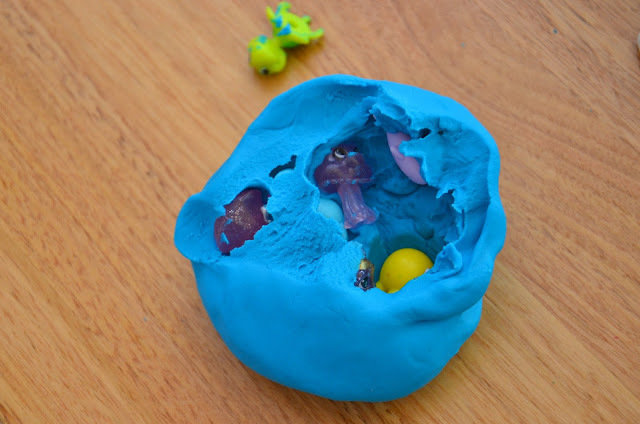 (How beautiful would blue mixed with white play dough look?). Oh dear. We realised that play dough was not the best material to use, because ever little crevice of the tiny characters got little bits of play dough stuck in it. What to do? What to do? 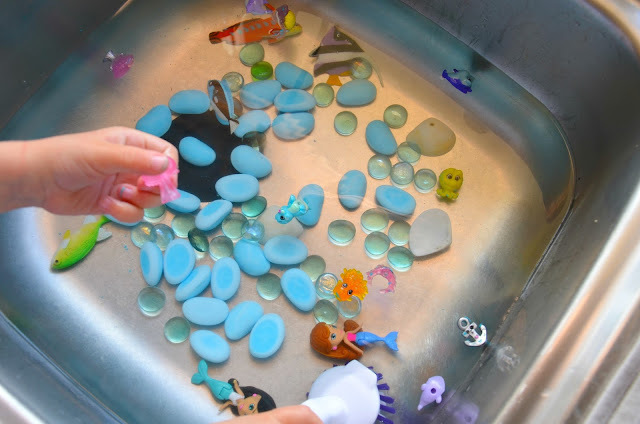 This "play in the sink" idea is inspired by the lovely Amy from Playful Learning Co. It was so fun! Such a fabulous idea (and she has many more fabulous ideas over on Instagram). So then Miss M came up with the bright idea that she wanted to add blue food colouring to the sink. Hmmm, we thought, will it make your hands turn blue?? 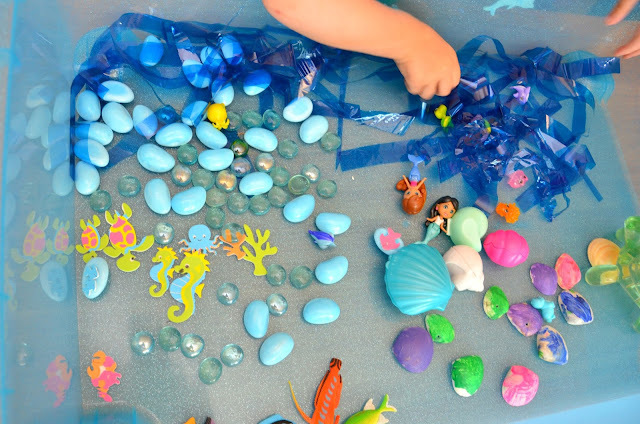 So I didn't have time to try out all of these 'water play' ideas, but here's your go to list anyway if you're looking for some small world or sensory play inspo. Blue jelly for some sticky edible fun! PS: Just one final thought from me on toys which are marketed to one particular gender. 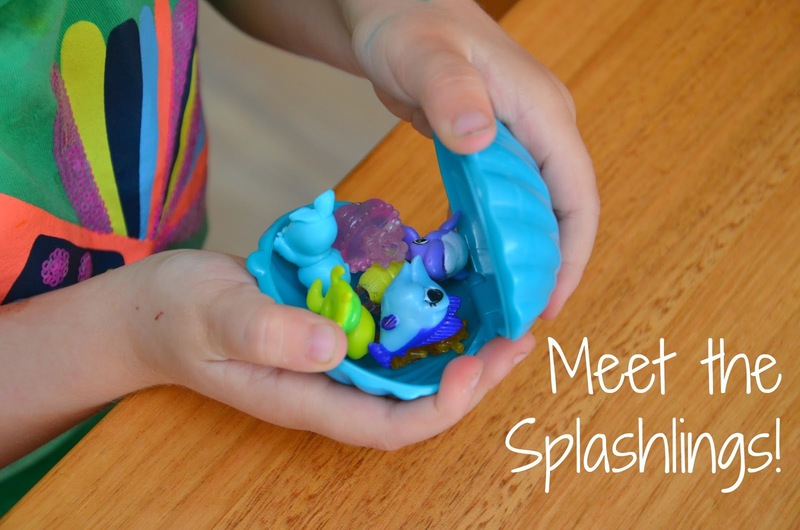 (The Splashlings website actually stipulates that they encourage "imaginative play for girls"). Personally, I believe any child of any gender can play with any toy they like. But alas, some toy companies have not yet caught up to this notion. Why couldn't they include a Merman (or Merboy??) in their collection? Miss L has not yet cottoned on to any kind of tiny collectible and I am trying to keep it that way for as long as possible!! Disappointing about the gender directive at the end. I am doing my best to encourage Miss L to play with whatever she wants and if that's an ugly old monster truck, then so be it. I agree that gender neutral toys are best. I'm sure tthat my some would love the underwater world just the same! Some super fun ideas here. I have some splashlings stashed away for Christmas!